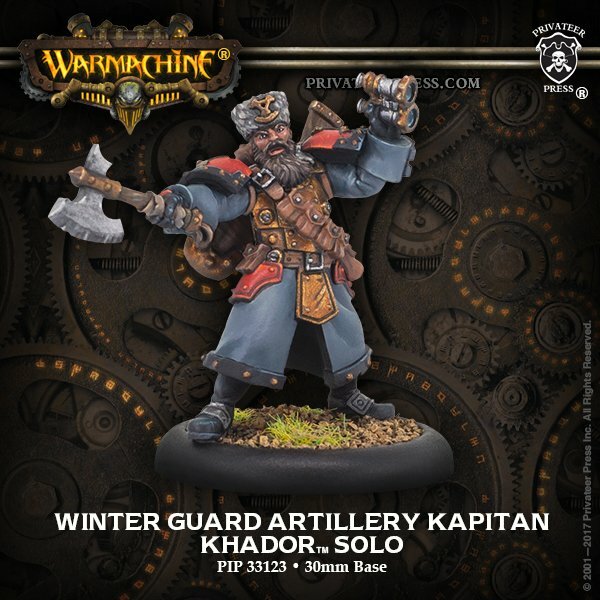 Check out the motherland’s newest support piece the Winter Guard Artillery Kapitan for Khador. This is a new solo for Khador. 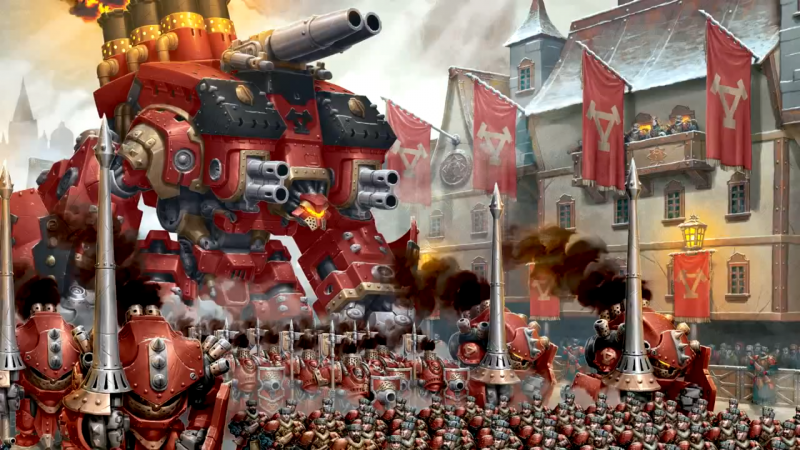 It has artillerist which is a big deal for the khador mortar. It is relatively cheap at 3 points and you can have 2 of them, aka one for each mortar! What Does Artillery Kapitan Have? The Artillery Kapitan is armed with a POW9 axe and a RNG8 POW12 blunderbuss. His RAT/MAT of 6 leaves him with a average chance to hit most targets. He has 3 different special actions he can do to help out artillery. Artillerist: This is what he will probably be doing most of the time. Wheter you want a RAT6 behemoth or get your mortar to better than RAT1 this is a good investment for you. It makes the next AOE ranged attack more accurate and gives you some control of where the template will land if you miss. Close Fire: This makes weapon crews miss friendly models. If you want to go with shooting melee with the field gun to try to knockdown a jack this can alleviate the risk of hitting your own models. Fire and Displace: Reposition 2″ for your weapon crews. This is not that great unless you are trying to fire on the move and are trying for pot shots drifing 6″ to the 1 1st turn. This list really goes heavy into mortar pain. The Artillery Kapitan’s make the mortar’s accurate enough combined with signs and portents to kill infantry or hit jacks hard. Behemoth , rockets, and Widowmakers will clean up the rest. The Artillery Kap is a great addition for the mortar. It is interesting if you are bringing a field gun too but, it mainly will support the mortar or Behemoth. For 3 points it is cheap enough support and makes a big enough difference that I really like it as an addition to a Khador army. I give him an A+ as a great support piece for Khador’s big drifting AOE attacks. 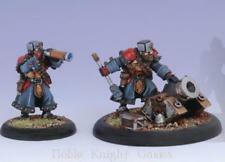 What do you think of the Khador’s new support solo BoLS? Please share in the comments below.